Grimner | Grimner first music video and first single for upcoming album! 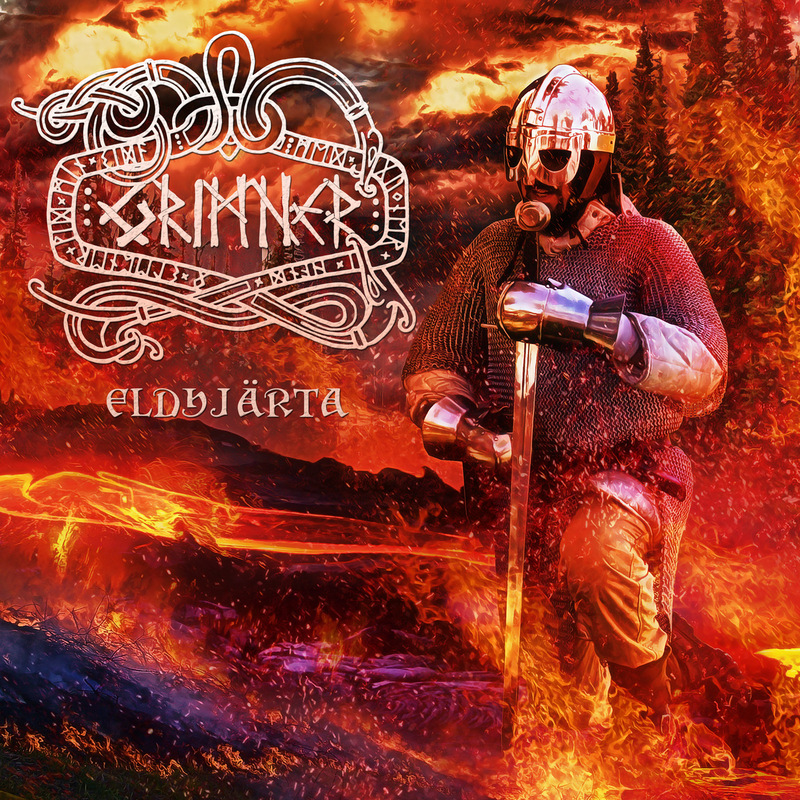 Grimner have released their very first music video for the song “Eldhjärta”, the first single from their upcoming album “Frost Mot Eld” (March 25, Despotz Records). The video was recorded by Magnus Ewald and friends at Uvberget in Sweden, on a cold raw day. The song has also been released as the first single of the upcoming album. Artwork was done by Jan Yrlund at Darkgrove.